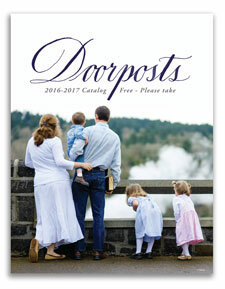 We gladly mail free catalogs to US addresses. Just fill out this form, and we'll mail you a catalog right away. You may also download our 2016 catalog as a PDF (2.3 MB). The security code expires after 90 seconds. If the code expires, simply enter the new code. Your message will remain intact.